Check out this kewl ninja I found on Deviant Art! He looks so cool looking!!! 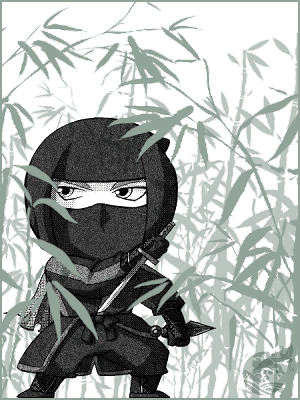 Here is another kewl ninja from an artist on DA! 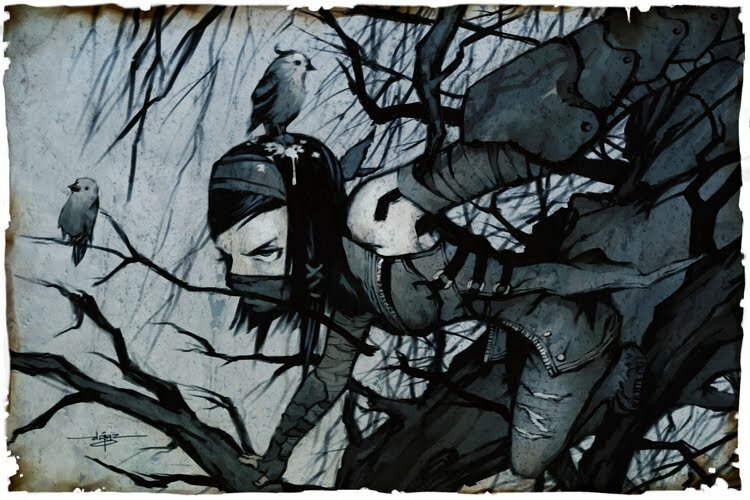 AND here is one of my favorite female ninja art that I found on deviant art. Be sure to also enter yourself into the contest I am running over on my fan page so you can win kewl prizes!!! http://www.facebook.com/Sugarcoatedchaos Don't miss out!!! Expires soon!